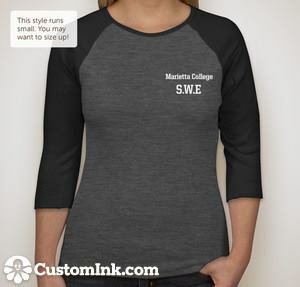 This year, the Marietta College chapter of SWE is coordinating a shirt sale. The design is depicted below. 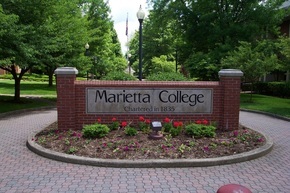 If you are interested in purchasing a shirt, please contact Kate Hornbrook at mch008@marietta.edu. 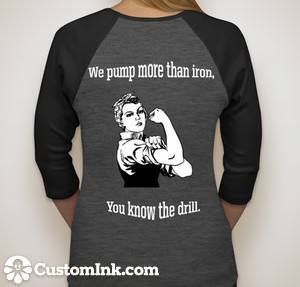 Pricing will be determined by interest.